The critical skills list is pivotal to applicants being able to make an application under the critical skills visa or permit work category. The Requirements pertaining to such things as memberships, experience and qualifications. Only applicants who meet all three criteria will be successful in their application. For a full evaluation to see if you qualify under the critical skills visa or permit category contact us here. What are the educational subject matters? What are the occupations within the educational subjects? 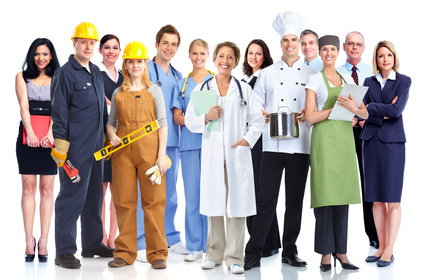 Below we list all the occupations that exist on the critical skills list. Intergate offers free and non obligatory consultations as to whether your education, occupation and other criteria match that of one on the critical skills list, and importantly whether you qualify for a critical skills visa or permit. As South Africa’s largest independent immigration company, the only one with ISO 9001 we are a company you can place your trust in. Contact us today and see for yourself why over 6000 clients have already trusted us with their immigration needs.